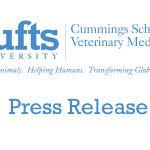 Allen T. Rutberg, PhD, whose work over the past three years expanded the distinctive Center for Animals and Public Policy, has been named its permanent director, the Cummings School of Veterinary Medicine announced today. The school has also appointed Emily McCobb, DVM, MS, DACVA as the center’s assistant director. Both had served in leadership roles in the center since a reorganization in 2009. 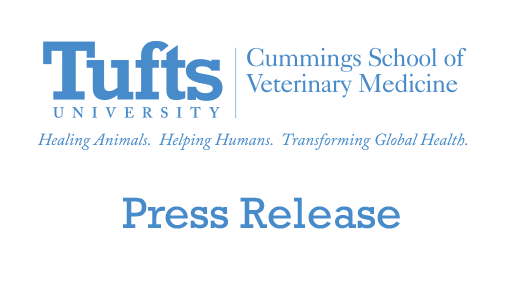 The work of the Center is based on the tenets that animal well-being matters, that animal and human well-being are linked, and that both are enhanced through improved understanding of human-animal relationships, said Deborah T. Kochevar, DVM, PhD, dean of the Cummings School and interim director of the center since 2009. Through his research and teaching, Dr. Rutberg exemplifies these sentiments and takes on the leadership of the Center for Animals and Public Policy at a time when these studies are increasingly important.